We are thrilled to announce that Restivo’s is the recipient of the 2018 Amana Top Rhode Island Dealer Award. 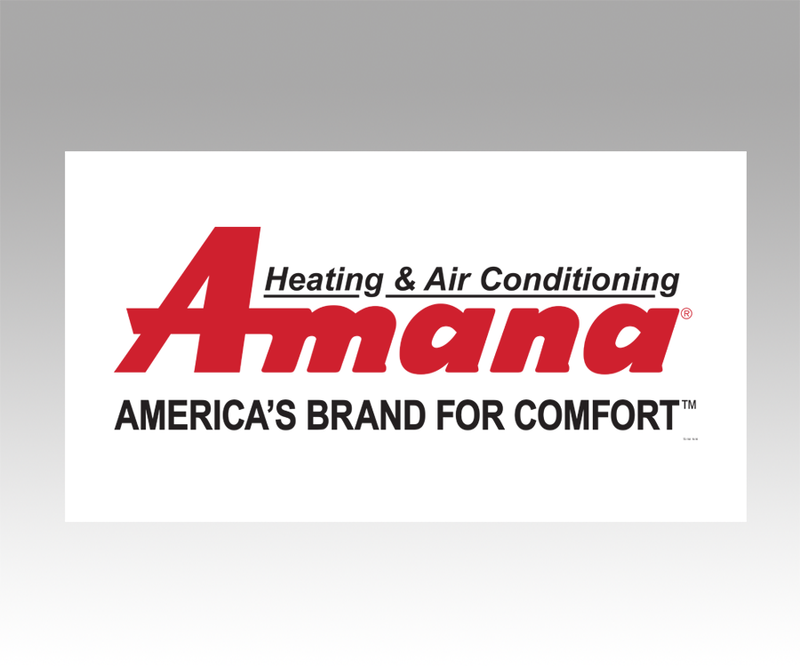 The Amana brand has long been an American legacy, and the same commitment to quality and innovation behind Amana brand home appliances goes into Amana brand heating and air conditioning equipment. The parent company of Amana brand furnaces and air conditioners has invested over $400M in a new state-of-the-art facility located just outside of Houston Texas. 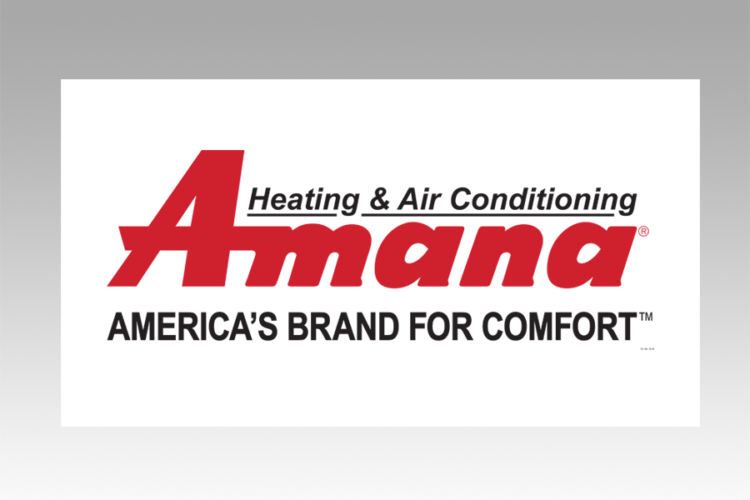 All Amana brand heating and cooling systems are designed, engineered, and assembled in the U.S.A.
As a family-run business, Restivo’s strives to provide the best products and service for your family. Working with quality equipment like Amana furnaces and air conditioners is just one way we are making sure you rest easy with Restivo’s.